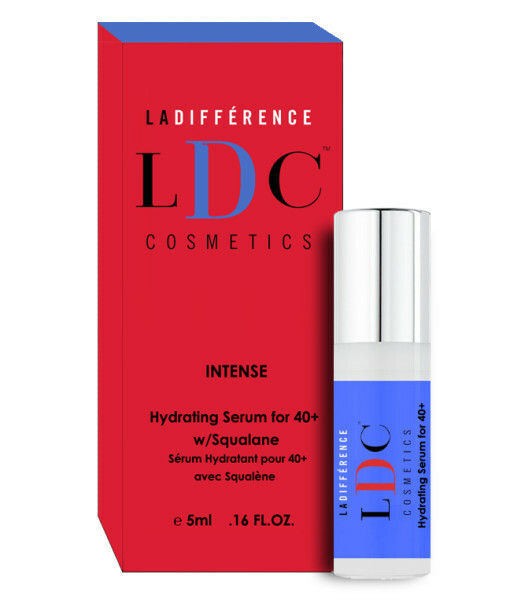 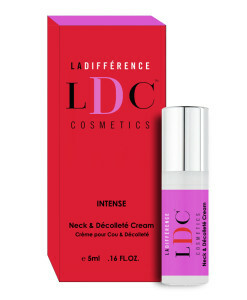 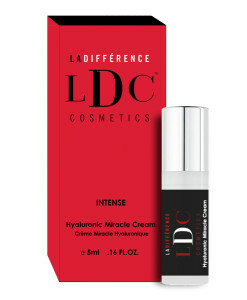 LDC INTENSE Hydrating Serum for 40+ w/Squalane is a pure moisturizer derived from the bountiful goodness of olives. 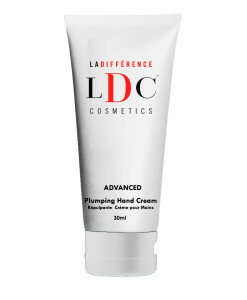 It is a simple, safe and extremely efficient conditioner, excellent for managing skin and smoothing out wrinkles. It also exhibits amazing regenerative, antioxidant and antibacterial properties. 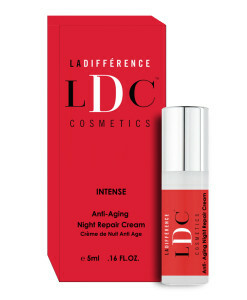 Apply to skin in a thin layer. 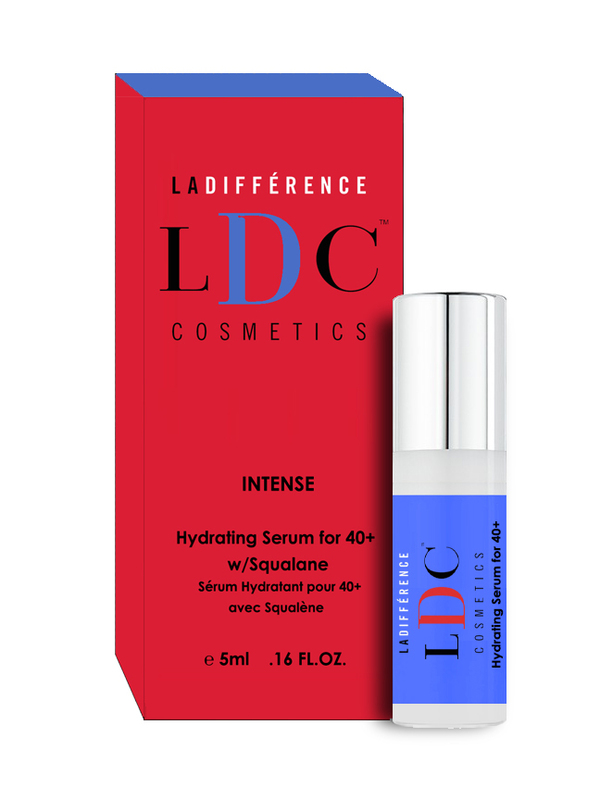 Can be applied to normal, dry or dehydrated skin.